Villa del Mar Beach Resort & Spa is an enchanting all inclusive resort in Puerto Vallarta that is perfect for your destination wedding. Imagine saying your vows on the beach as you look out on the azure waters of Banderas Bay, admiring the stunning sunsets Puerto Vallarta has become known for. The serene ambiance, world-class cuisine, and comfortable accommodations of the optional all inclusive resort in Puerto Vallarta make it the ideal place for the wedding of your dreams. Peruse our list of value-added Puerto Vallarta wedding packages and begin planning your big day. At Villa del Mar Beach Resort & Spa, we have everything you need for an incredible Puerto Vallarta wedding, including unique ceremony settings, professional wedding planners, spacious accommodations for you and your guests, and catering services to make your reception equally as memorable. Our team of certified wedding planners, florists, designers, photographers, videographers, banquet experts, musicians and bridal beauty experts work together with you to ensure you have the most spectacular Puerto Vallarta wedding imaginable. In addition to our professional wedding services, Villa del Mar Puerto Vallarta offers the ideal setting for a romantic honeymoon or vow renewal. 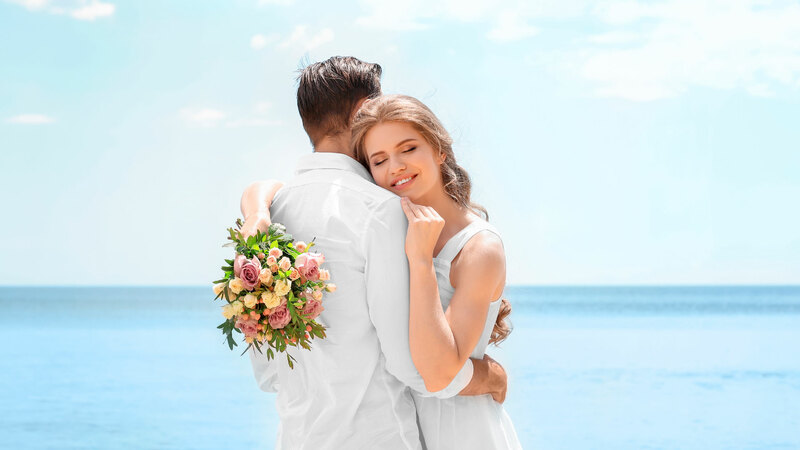 Browse our selection of Puerto Vallarta wedding packages, honeymoon deals, and vow renewal packages for more information.